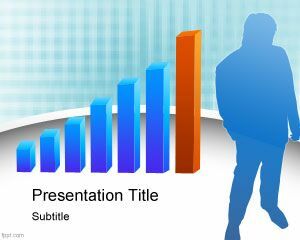 Businessmen PowerPoint Template is a free business PPT template for presentations that you can download and use in your company or for business presentations in Microsoft PowerPoint. 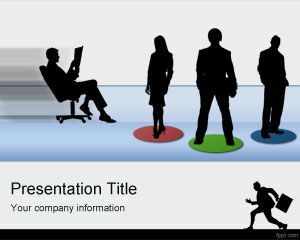 This free PPT template contains three employee silhouettes that you can use to decorate your slides with business and corporate style. 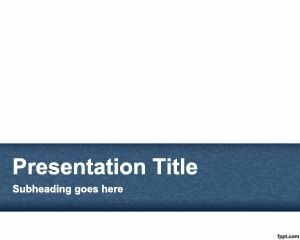 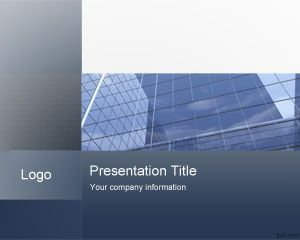 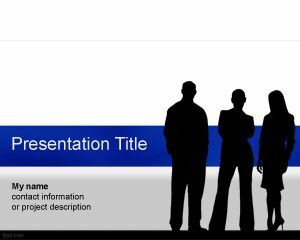 This free company template for PowerPoint contains a white background color, a blue band and the gray area in the bottom. 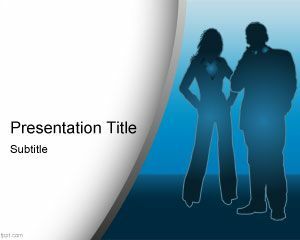 You can download this free PPT template for corporate and business presentations. 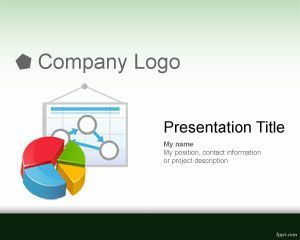 Business analysis PowerPoint template is a good alternative for presentations used by analysts who need to show company outcomes and performance to their managers and top executives.